Learn another language the way you learnt your own. 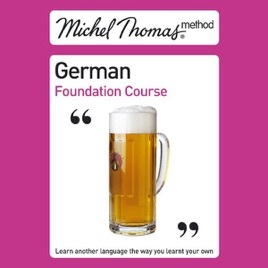 You learnt your own language naturally and enjoyably: now you can learn German in the same way. You'll stick with it because you'll love it. 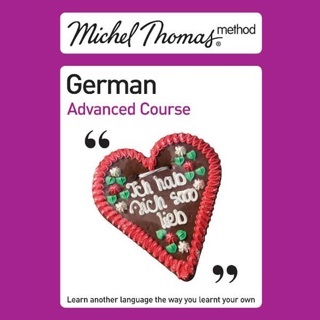 Use the unique method perfected over 50 years by the celebrated psychologist and linguist Michel Thomas. 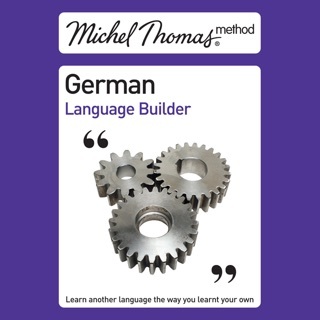 This method works with your brain, helping you to build up your German in manageable, enjoyable steps by thinking out the answers for yourself. You learn through listening and speaking: without the pressure of writing or memorising. You pick up the language naturally and unforgettably. 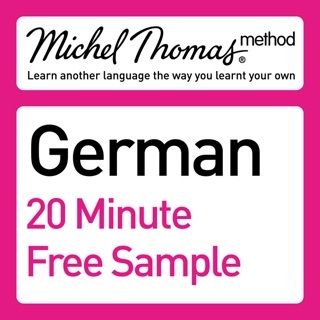 An eight-hour, 100-percent audio method for boosting your confidence in speaking German. 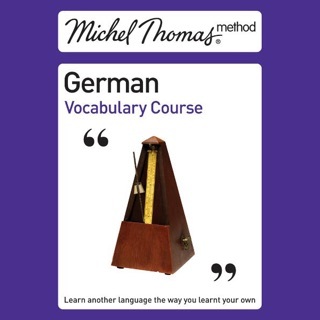 In this original, ground-breaking studio recording, join Michel Thomas himself, linguist, psychologist and language teacher to the stars, and two students in a live lesson and within the first hour you will be able to construct simple phrases. You will learn the language with the students, hearing both their successes and their mistakes to keep you motivated and involved throughout the course. 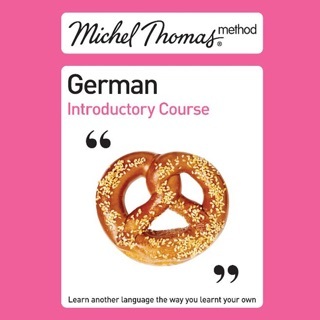 By the end, you will have the confidence to understand and speak German. This course includes a 2-hour Review Course absolutely free to help you practise and conslidate everything you learn. 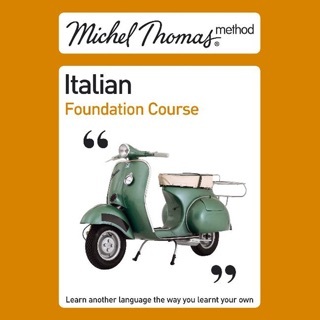 Join the millions of people worldwide who have learnt a new language with the Michel Thomas Method.